Let’s take a look back at one of the many great moments in Eugene Katsevman and Maria Manusova’s career, their unforgettable Blackpool in 2003. The performance they gave electrified the audience! Cheers of “USA” echoed through the hall whenever they took the floor. The Winter Garden’s audience was brought to their feet when they took 2nd place at 2003 Blackpool Amateur Latin event. 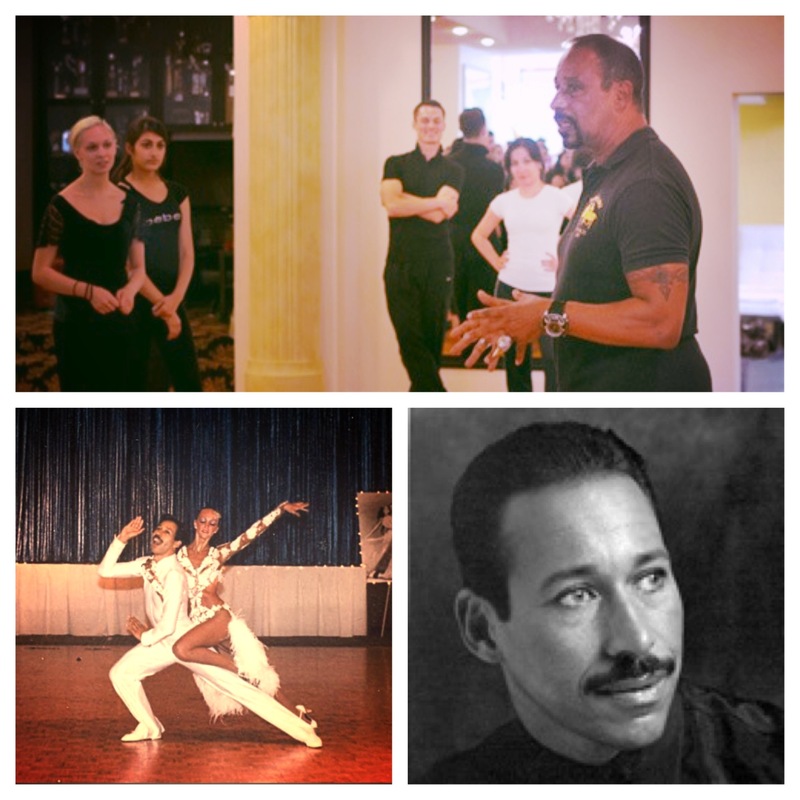 Brooklyn DanceSport Club is proud to present former US Latin and Ten-Dance Champion, Rufus Dustin, leading a Latin Seminar on Tuesday, July 2nd at 7 PM. Rufus Dustin is a two-Time World Ballroom Dance Congress Guest Lecturer in Blackpool, England and a world class coach and adjudicator from the United States. His seminar will feature advanced technique and cutting-edge theory. 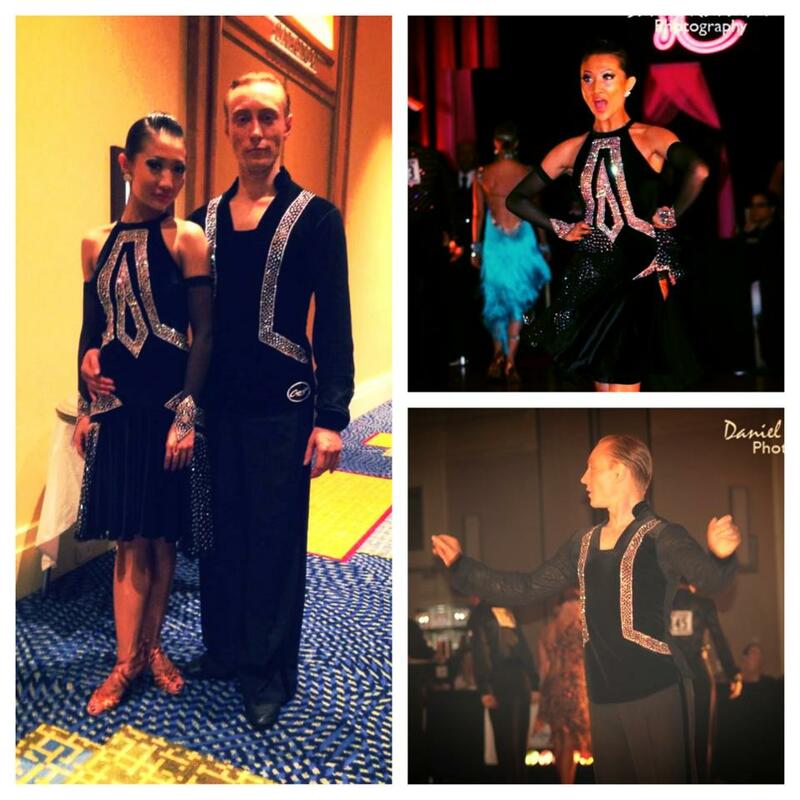 Competing as the 2013 UDA Dance Under-21 Latin National Champions, Evgeny and Gabrielle placed an amazing 16th (out of 192) in the Under-21 Latin at the 2013 Blackpool Dance Festival.